Enter your information below for a special offer! 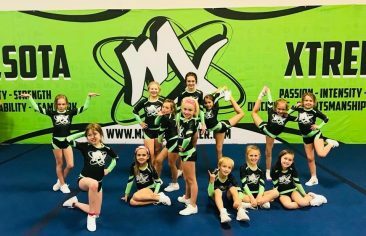 Minnesota Xtreme is an All Star Cheerleading and Tumbling training facility located in Rochester, MN. Our focus is the physical and mental growth of young athletes ages 3 and up. We instill a strong work ethic, promote high moral values and develop athletes of character. 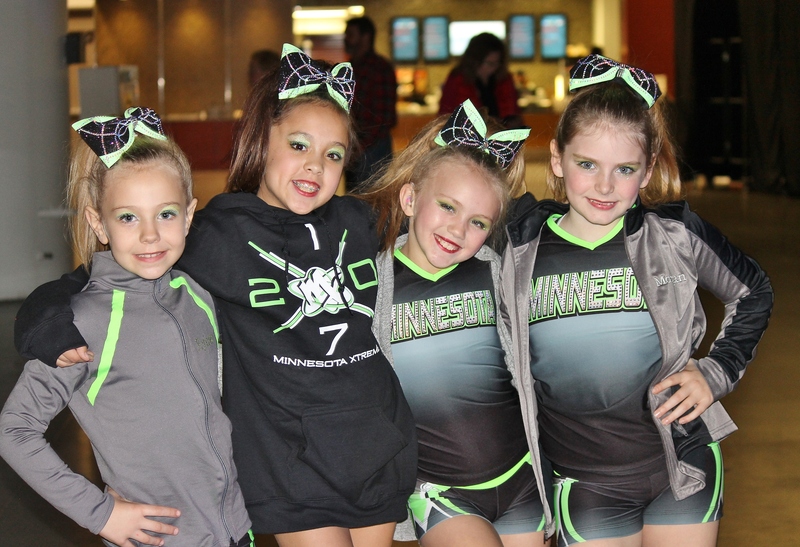 Minnesota Xtreme takes pride in building young people who will therefore be successful in all areas of life. We are so excited you have stopped by and look forward to the opportunity to work with you and have a positive impact upon your children and your family. At MXAC, we are passionate about 2 things. First of all, providing an amazing experience for all of our families. Secondly, bringing our students and their families the very best all star cheerleading and tumbling they will ever experience. 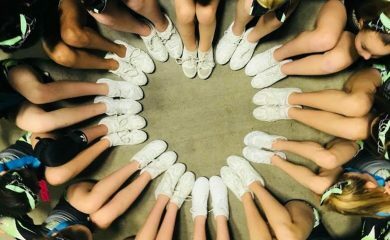 You will see our energy and passion the moment you walk into our beautiful cheer gym. 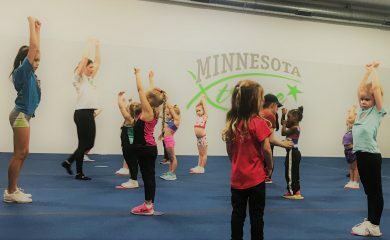 Our staff has an excitement and energy that your little cheerleader will love! We have recreational and competitive teams for everyone. In addition, we offer a variety classes to suit your needs. We would truly love to meet you. Call 952-239-2561 so Annie or Devo can set up a private evaluation with one of our professional staff. Whether your looking for fun activity or have an interest in a team, we have just what you’re looking for. At Minnesota Xtreme, you are home! 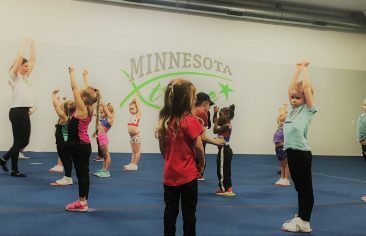 Minnesota Xtreme Cheer is an excellent resource to host a cheer camp on location! We used them for our local youth program, and it was very beneficial for our young cheerleaders. Dave and his staff were very professional and personable, and our program benefited greatly from their training! Awesome Cheer Gym!!! 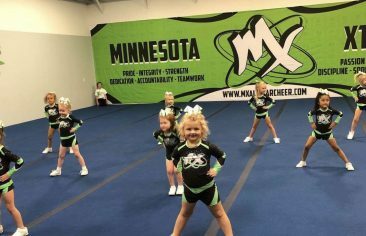 Minnesota Xtreme teaches so much more then a competitive cheer. The coaches instill life skills from hard work to compassion. I would highly recommend if you have ever wondered if this sport is for you come and find out how awesome it is to be Xtreme! The confidence and attitude change I have seen in my daughter Madison has been AMAZING since she started working with these two inspiring and fantastic coaches!!! Thank you so much for helping Madison find her place, she lives cheer!! !